LG Display, the world’s leading producer of large size OLED panels for TVs, has just posted its financial results for the fourth quarter and full year 2018. Although it turned a profit in the final quarter, the company recorded a net loss over the entire year that it blamed on plummeting LCD panel prices. The display panel manufacturer has vowed to speed up its transition from LCD panels to OLED after posting a 179 billion won (£122.1 million) net loss in 2018. 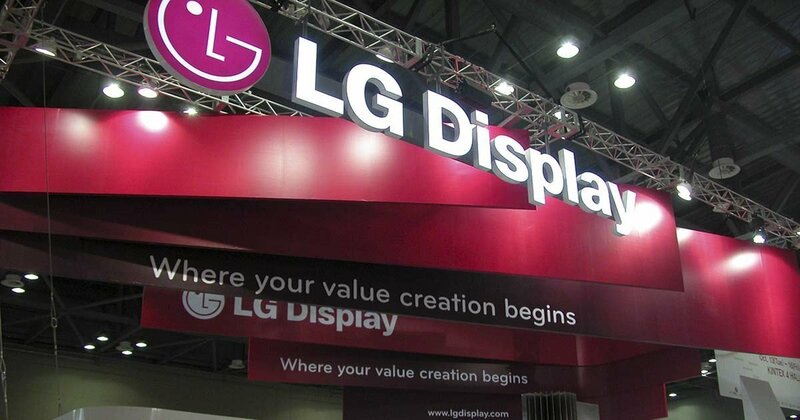 The previous year, LG Display had posted a 1.9 billion won profit. LG Display’s annual operating profit meanwhile fell by 96.2 percent in the year to just 92.9 billion won, while sales fell by 12.4 percent. The company said last year’s loss was due to the falling prices of large LCD panels, which is an industry where it faces steep competition from rivals such as Samsung Display and a host of Chinese manufacturers. It also blamed “increased capital spending” on its OLED production facilities for hitting its profitability. All in all it was a pretty disappointing year for LG Display, though the company did do better in its final quarter. It posted a net profit of 152.6 billion won for the three month period that ended in December. LG Display officials said they were optimistic about the year ahead, as the increased investment its OLED manufacturing facilities should enable it to ramp up production in the next few months. The company wants to focus more on OLED and less on LCD because it believes the newer technology has much greater profit potential. Whereas LCD panels have been hit by faltering demand and lower prices as a consequence, the demand for OLED is growing. LG Display also has a significant advantage in that it’s the only display panel maker in the world that’s able to build larger OLED panels efficiently enough to be able to mass produce them. How long this advantage will remain is difficult to say, as rival Samsung Dispaly is said to have its own plans to step up OLED production using an alternative manufacturing process. During 2018, LG Display said it shipped a total of 2.9 million large OLED TV panels, accounting for 20 percent of its overall sales for the year. When LCD is included, TV panels as a whole accounted for 36 percent of the company’s annual revenue, with the rest coming from panels for smaller devices such as smartphones, tablets, notebooks and desktop monitors.